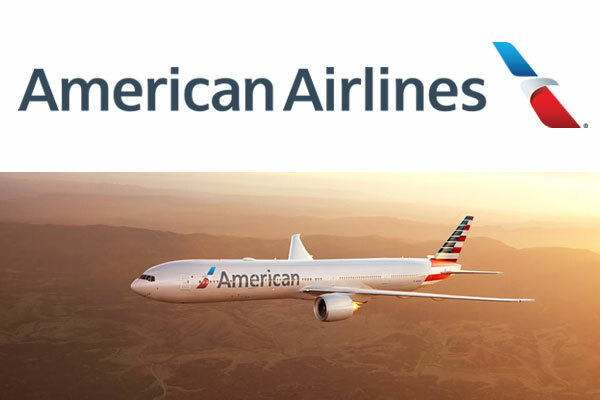 American Airlines destinations in California. Long Beach Airport (LGB), Long Beach, CA, USA. Monday, Wednesday, Thursday, Friday, Sunday: 4:45 a.m. – 7:15 p.m.
Tuesday, Saturday: 4:45 a.m. – 4 p.m.
Daily: 3:30 a.m. – 12 a.m.
Daily: 3 a.m. – 1 a.m.
Daily: 3:45 a.m. – 12:45 a.m.
Daily: 6:30 a.m. – 10:30 a.m. The grassy area in front of the parking structure.